The worst nightmare for most businesses is that customers can't find them and in the online world this is no different. Google update their search algorithms (or formulas) over 500 times per year, with each update designed to ensure that their customers (those searching on Google) are shown the best, most accurate search results to a query. While most of these algorithm updates go unnoticed, occasionally, Google will release an update that has a significant impact on how a website is shown within its results. If Google finds that your website (or rather website managers or SEOs) have tried to manipulate the ranking of your website by creating spammy content or unnatural backlinks, they have the ability to de-list your website from its search results. As you can imagine, this can have a significant impact on a business, especially if all organic is suddenly removed. Thankfully, this does not need to be a permanent situation and skilled SEO specialists have the ability to remove any blacklisting using a clearly defined process. Our team will manually investigate each and every backlink pointing back to your website. This process is repeated for every single page of your website. We will then test each link in terms of online trust, domain authority and relevance and highlight those that may need to be disavowed with Google. We will then liaise directly with Google on your behalf to ensure that your website is white-listed and ranking again. Growing a business today is harder than it's ever been. Today's consumers are highly empowered and have access to more information than ever before. While this presents a challenge to businesses, it's hugely important to understand why a company needs to re-think their growth strategy and shift their attention to the customer. If your business is growth focused in 2019, learn how you can align all your teams to achieve your KPIs and real growth which is impacted by customer satisfaction. 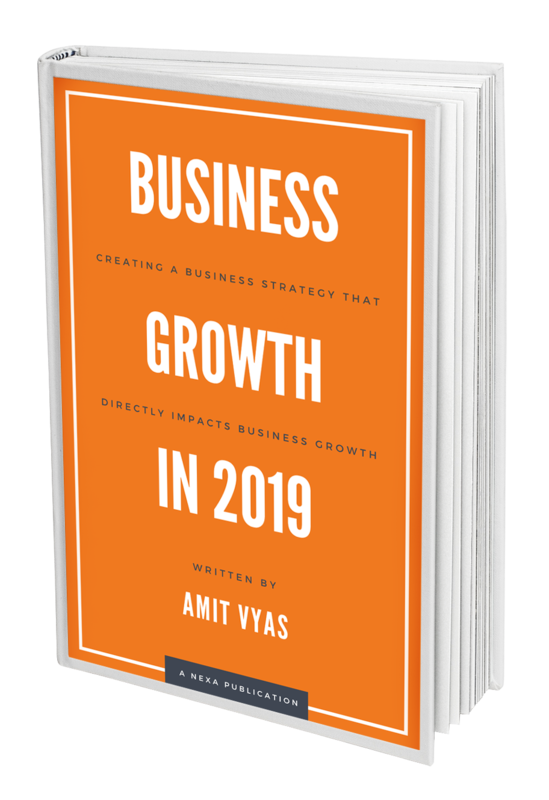 Now in it's Third Edition, this free, annual e-book not only highlights the needs of today’s customer but also helps businesses understand what the biggest drivers of business growth will be in 2019. Over 10,000 copies of last year's e-book were downloaded. To download your copy, please click on the link below.